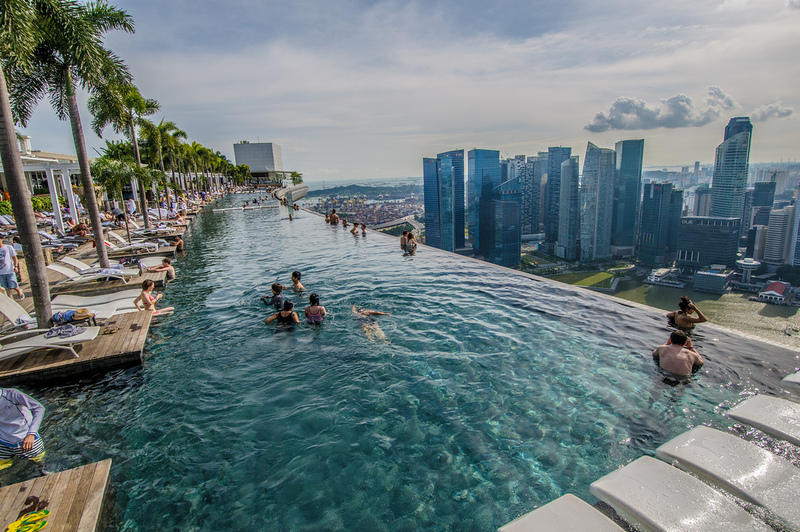 Just the fact that the Marina Bay Sands is the world’s largest infinity pool, places it on every traveler’s wish list. This is topped off with a breathtaking view of Singapore’s high-rise buildings and awe-inspiring sky patterns, along with beach chairs and palm trees on one side of the pool. All this creates a vision of true ecstasy for all those who are lucky enough to experience it first hand. This never before seen kind of a rooftop, with classy seating arrangements and serene breezes blowing at all times, is the perfect place to have a drink and watch the sunset. 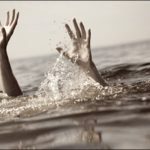 In addition to this, you get to have a clear-cut view of the waves of the calm water coming and going. 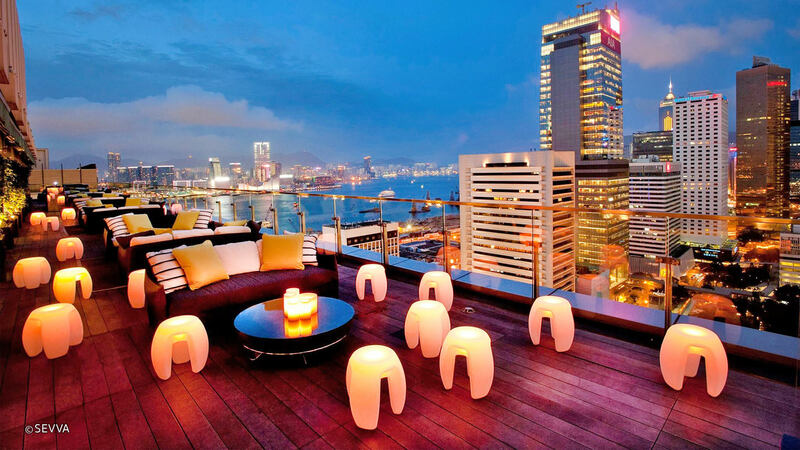 This rooftop is a flawless spot to mix relaxation with class. With comfortable sofas and cushions for seating purposes and dim lighting to create the perfect peaceful vibe, this location is every traveler’s dream. With drinks, which are a delight for your taste buds, and a view of all the city lights, it couldn’t get any better. 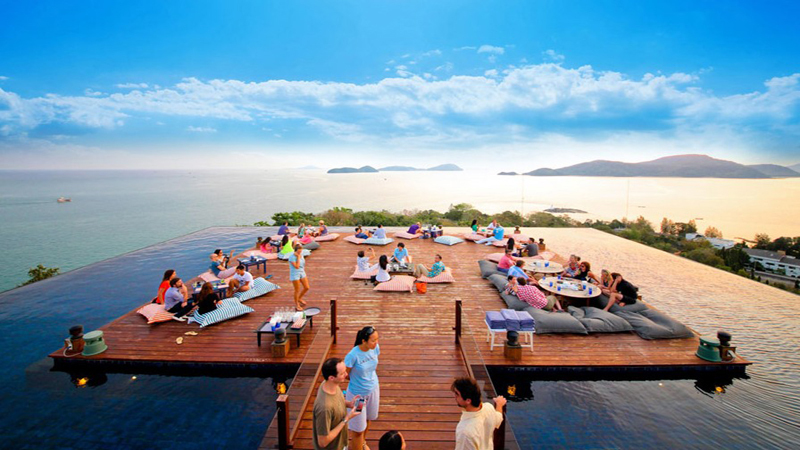 This unique rooftop, located within Phuket’s Sri Panwa Resort, gives us an unexpected 360 degrees view. Being present there gives the visitors a feeling of being seated in the middle of the sky as they witness overwhelmingly beautiful sunsets. The seating is informal and enjoyable beyond expectations. 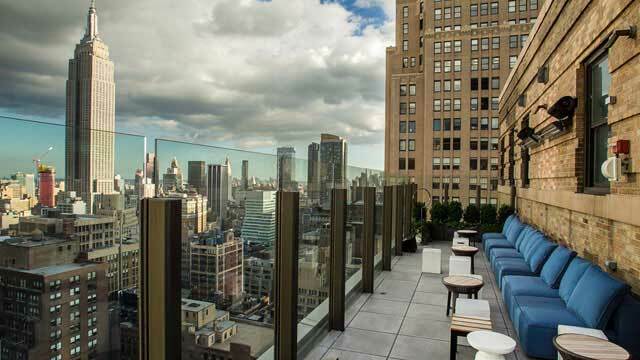 A chic destination with several types of seating, this rooftop gives a view of the Big Apple in its entirety. Its easy access and friendly service makes a visit there all the more worthwhile.